You find yourself absentmindedly scratching in places you’ve never scratched before, then before you know it you are itching all over and think maybe you have an allergy, or perhaps it’s just a rash. Then you realize the itching doesn’t cease. You swear something is biting you but you can’t see anything. You itch in bed, in the shower, and sitting on the sofa, you scratch under your socks around the ankles and your hair. 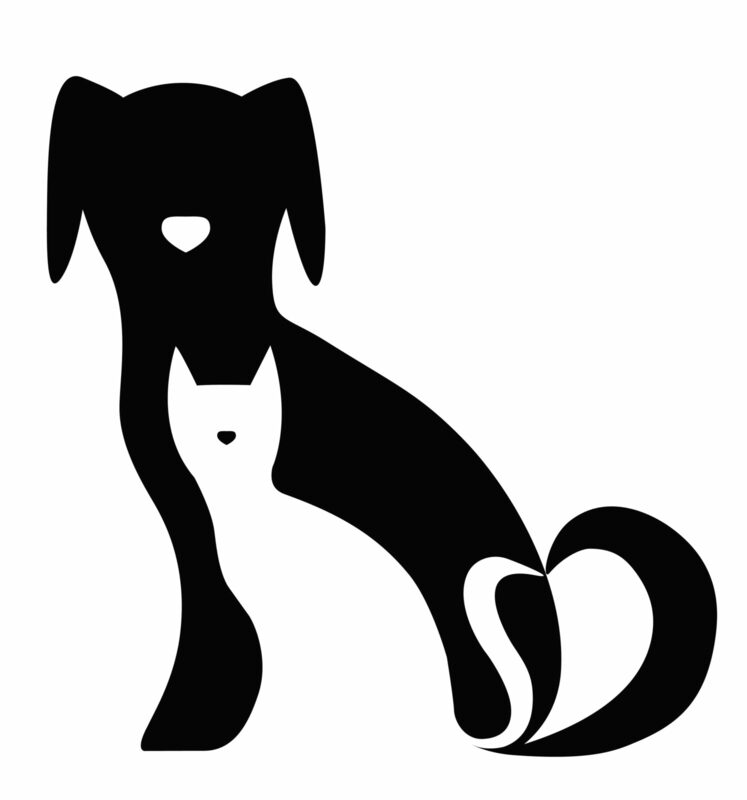 Finally, you realize that despite having perhaps no pets at home you have a flea infestation! Upon closer inspection you can see the little bloodsuckers hopping around and you don’t know how to get rid of them. Flea 101 – Health and Safety First! 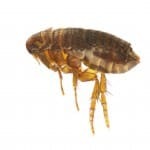 Fleas are parasitic insects that thrive and feed on mammals, which includes humans and while there are several different types of fleas, the most problematic household flea pest is the Ctenocephalides felis or the cat flea. This particular flea does not transmit diseases, but it will still bite your skin causing irritation and discomfort and leaving small read marks. Severe reactions may develop within 12-24 hours and can last over 7 days in which case an oral antihistamine and a topical antihistamine cream may be used to treat the symptoms. While more uncommon, another type of flea known as the rat flea does spread disease. Since it is unlikely for the average person to tell the difference between the two safeguarding your home against fleas of all types as soon as possible is recommended. The first step in successfully fighting back against a flea infestation is to avoid home remedies and well-intended advice given for a do it yourself procedure. Sure, if you want to take the time, energy, and money trying to tackle Bolton flea treatment problems yourself only to be frustrated by lack of results, then by all means, but most people want to get rid of the problem fast and thoroughly. This is where Young’s Pest Control comes in to deliver efficient and reliable flea fumigation services. Flea infestations require multilayer professional Bolton flea treatment that infiltrate not only the adult flea, but also the larvae and eggs laid. Eggs are commonly dropped on the ground or surface hair of the host. If the host is running around, then eggs drop to linens, rugs, furniture, and other upholstery. Within 12 days the eggs are larvae and about 2 weeks after that adult fleas. Because the larva avoid light they are often hidden in cracks and crevices. This is why it is imperative that flea removal plan entails both physical and chemical methods of removal. 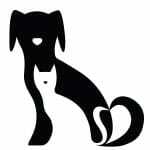 A Bolton flea treatment plan should be employed on your pet (if you have one), as well as inside and outside of your home. After your home has been professionally sanitized and a Bolton flea treatment has been fully completed, you as the homeowner will also play a role in flea removal. If you see any further signs of infestation, just give Young’s Pest Control a call.